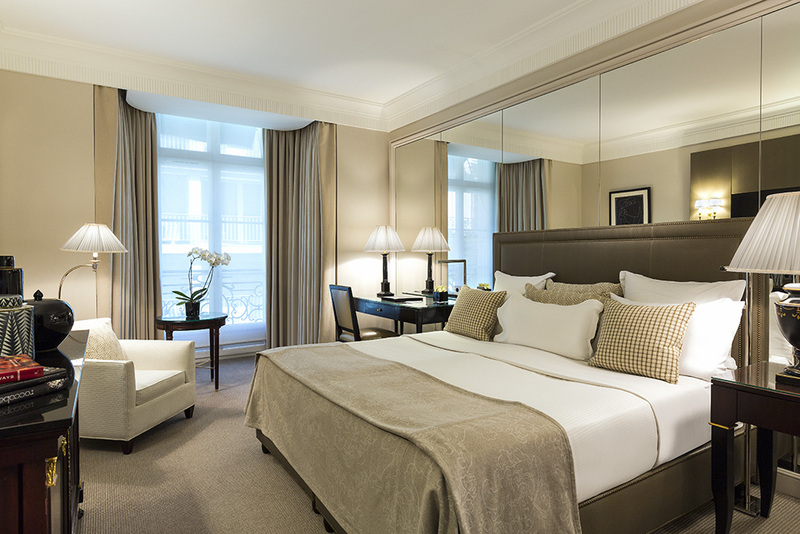 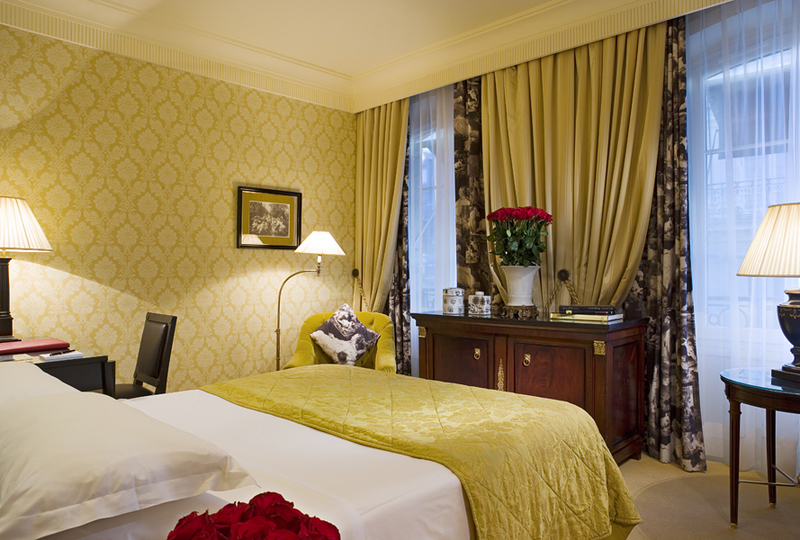 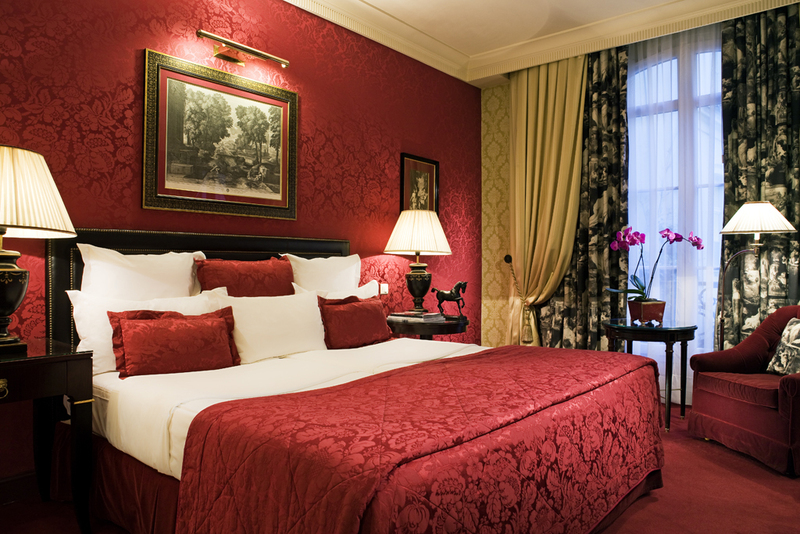 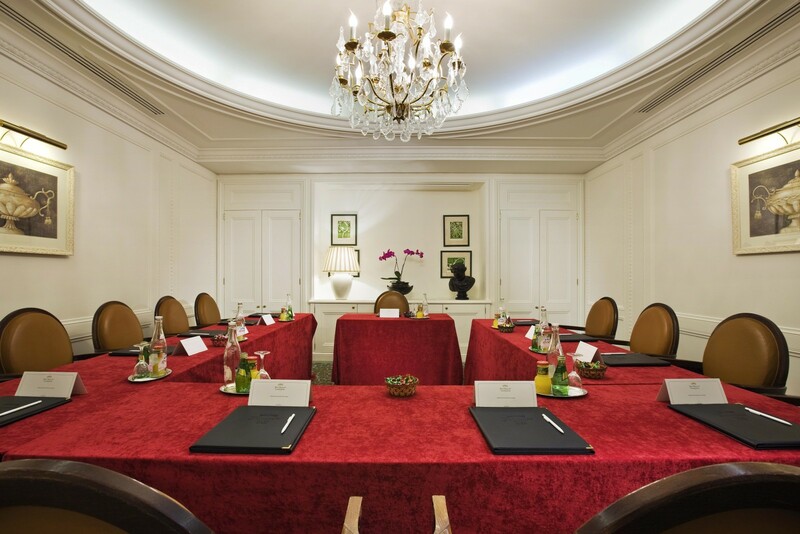 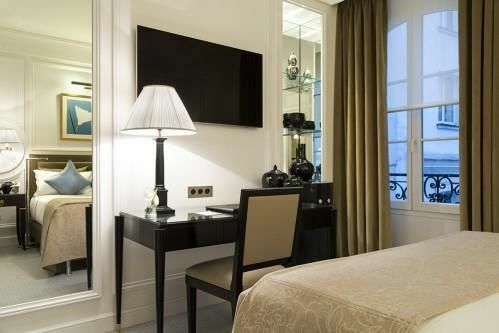 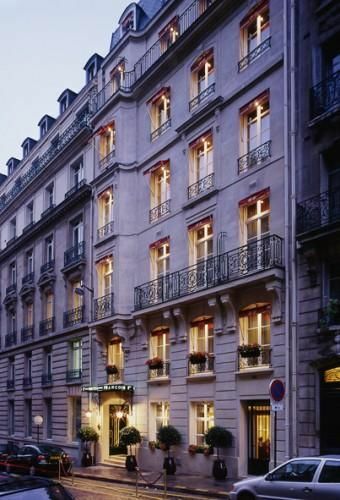 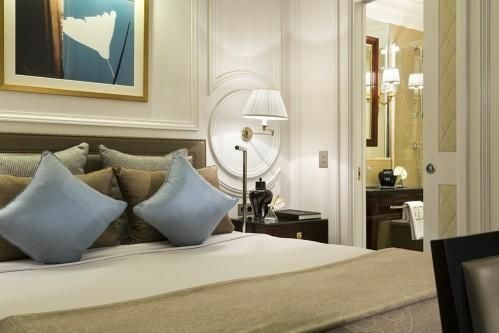 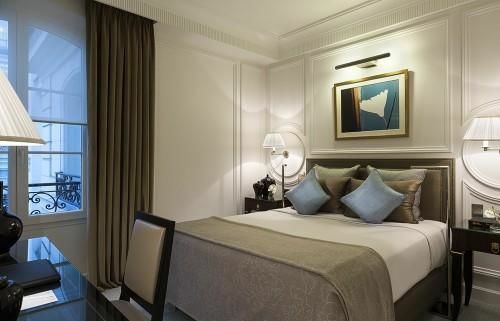 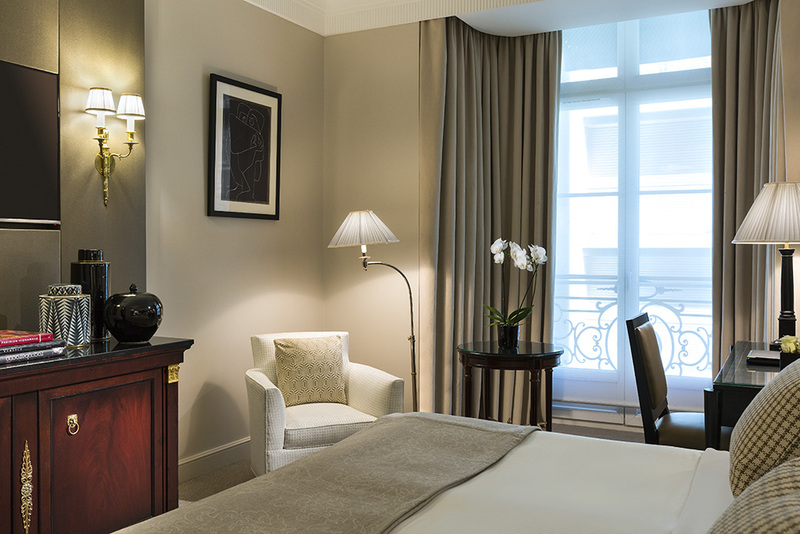 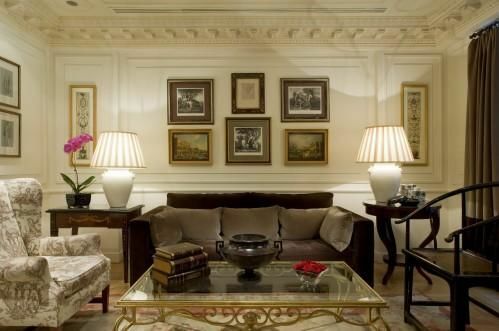 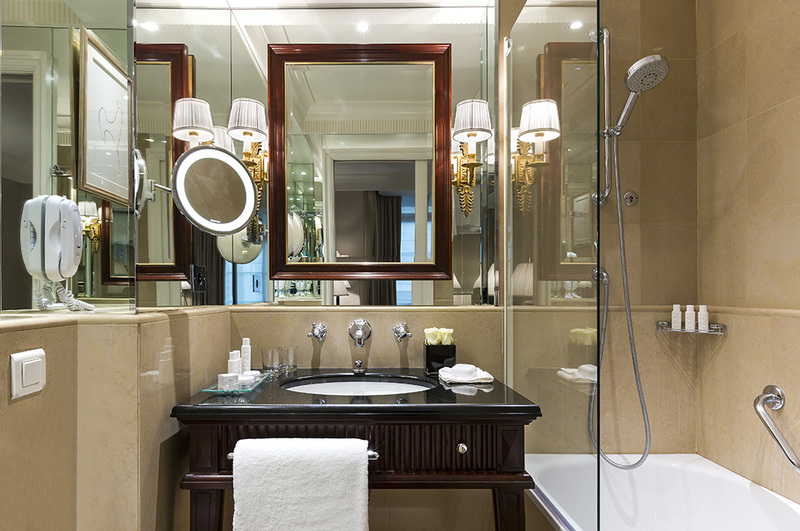 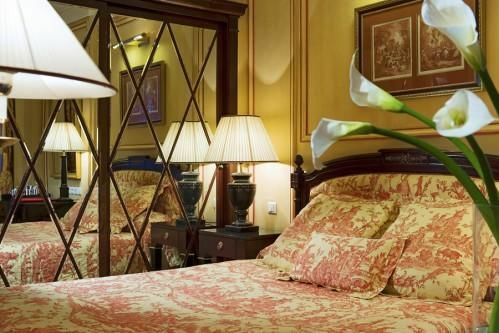 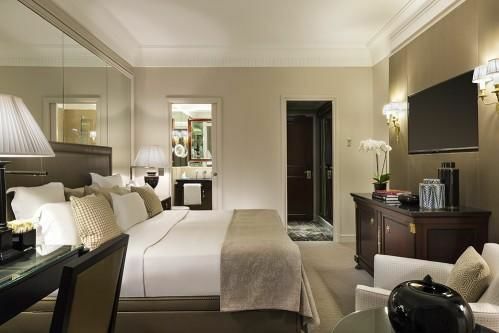 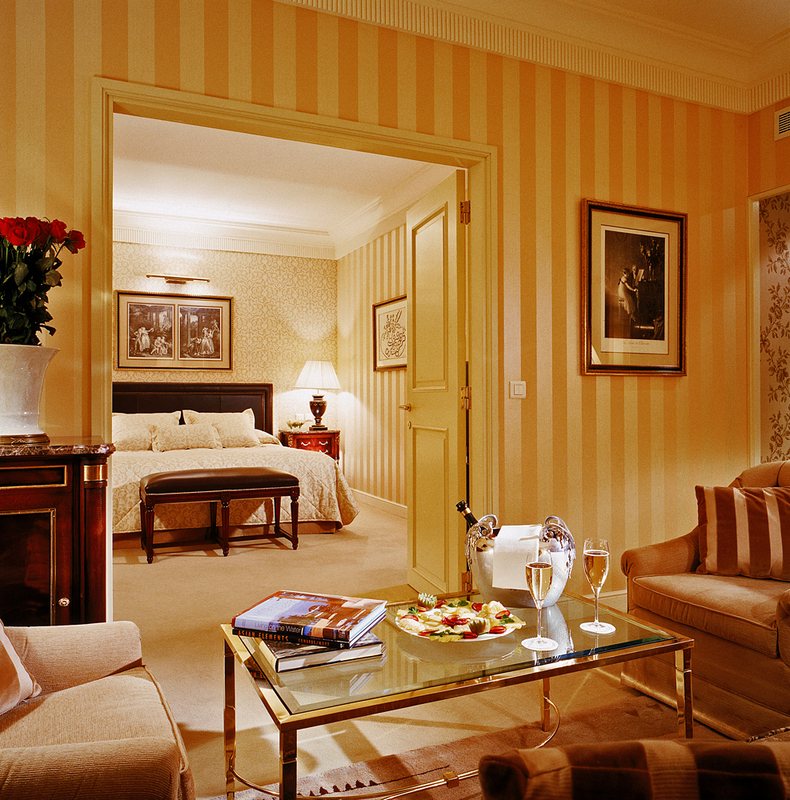 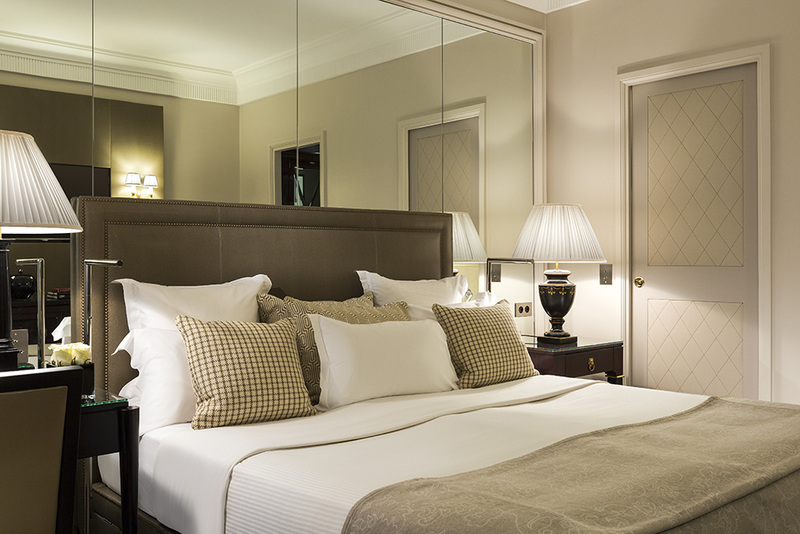 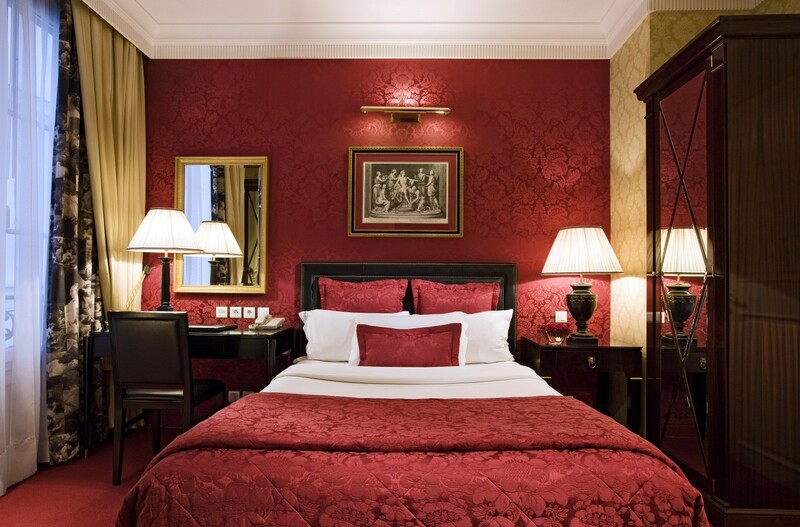 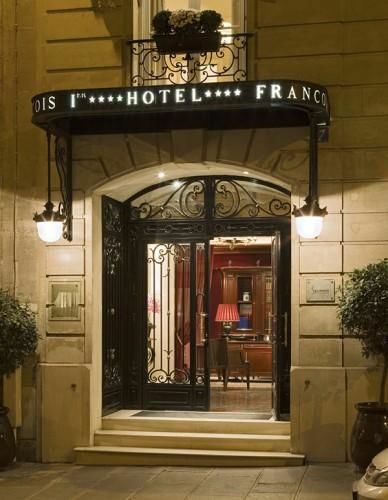 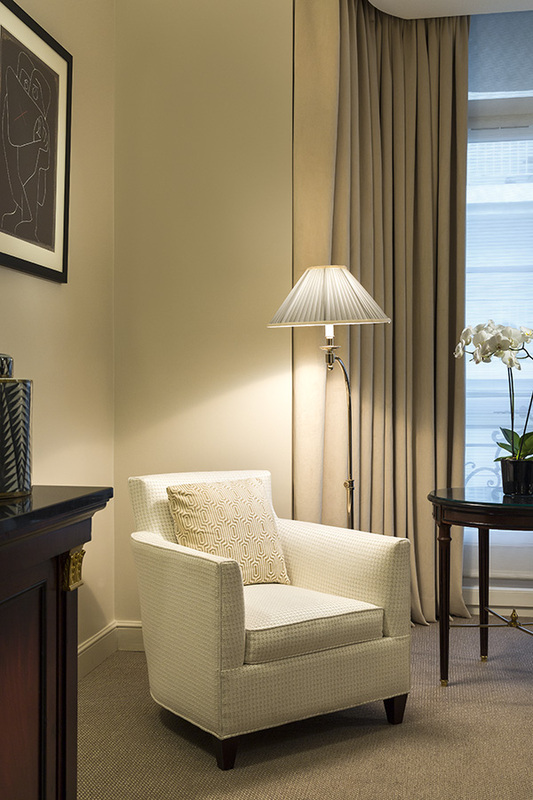 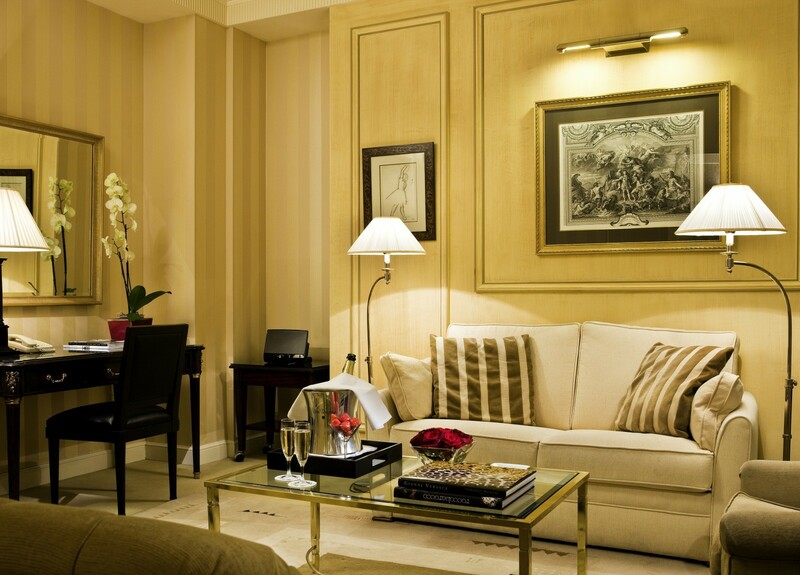 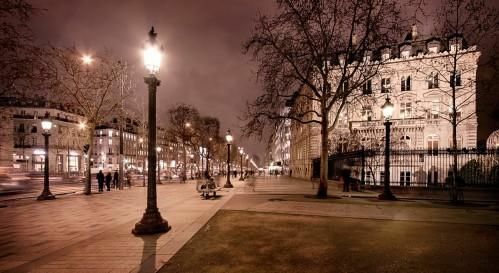 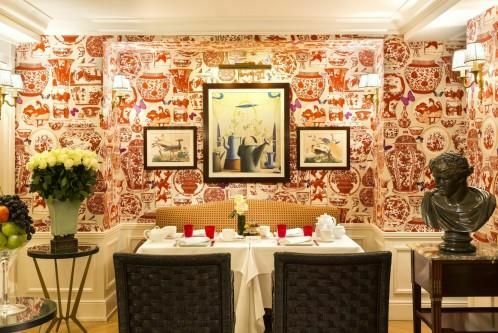 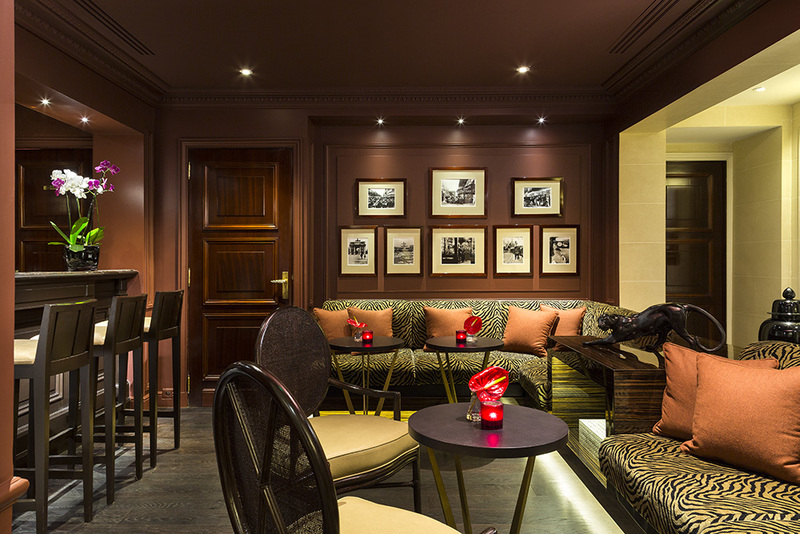 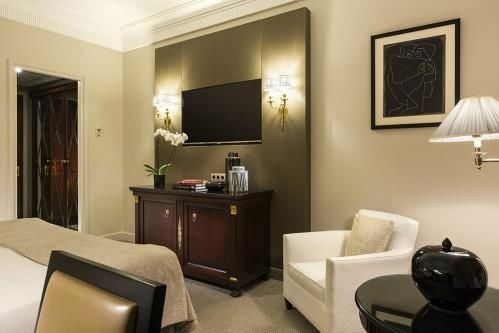 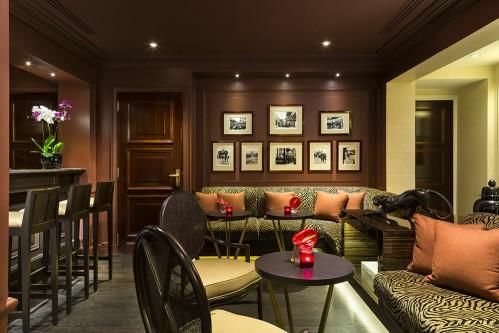 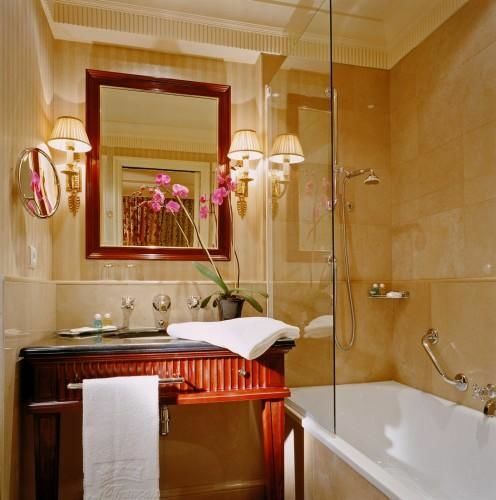 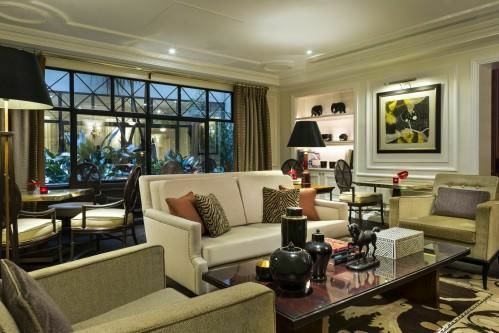 The Hôtel François 1er is a prestige boutique hotel in the most sought-after part of Paris, the Golden Triangle between the Champs Élysées, Avenue George V and Avenue Montaigne. 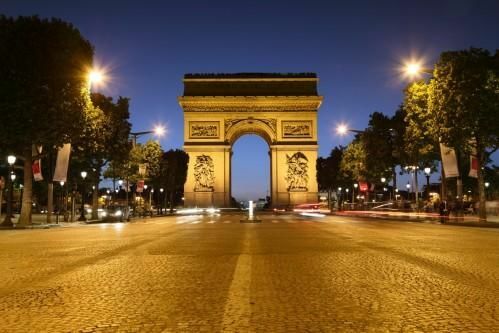 Ideal for both shopping and sightseeing with the Arc de Triumph just a short walk up the Champs-Elysées, past the many shops, boutiques, cafes and restaurants. 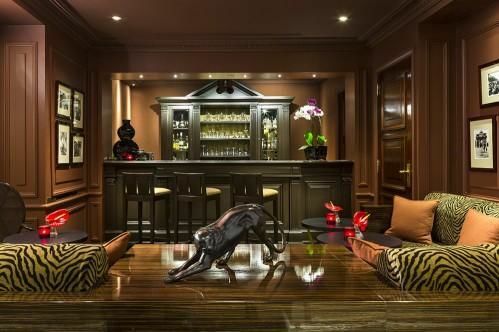 After a busy day exploring the city, guests can unwind in the relaxing surroundings of the hotel bar and lounge. 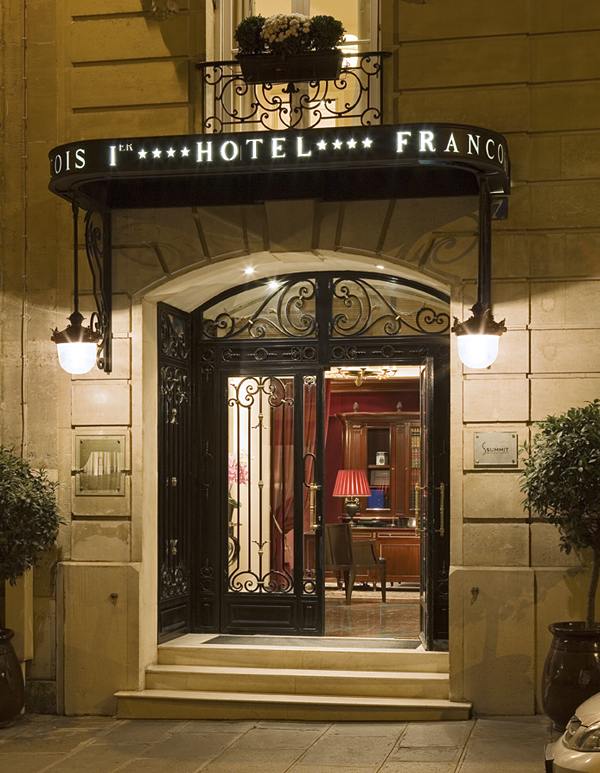 The François 1er offers the perfect combination – Luxury, location and relaxation.